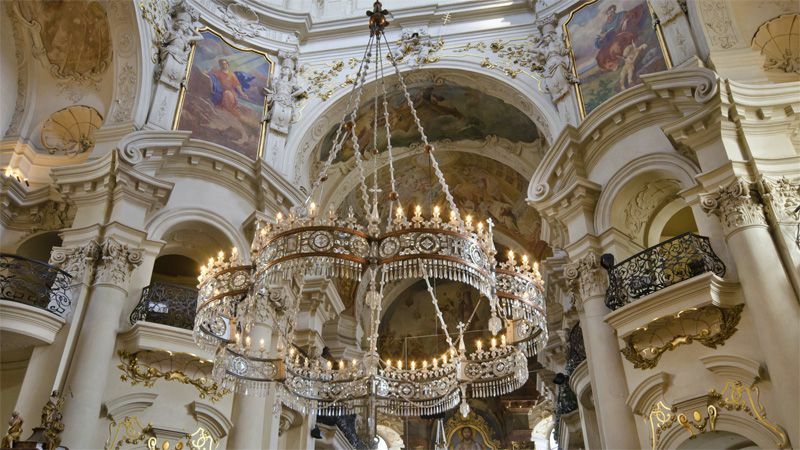 At the crossroads of Central Europe, the Czech Republic is a land of unique architecture and cultural heritage, which makes your visit an exclusive walk through the lanes of European history. Czech Republic gives the opportunity to taste a modern European lifestyle in its unique architectonic and natural settings. 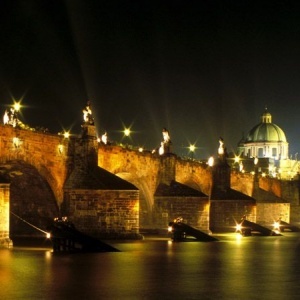 Prague is one of the twelve most important UNESCO sights. 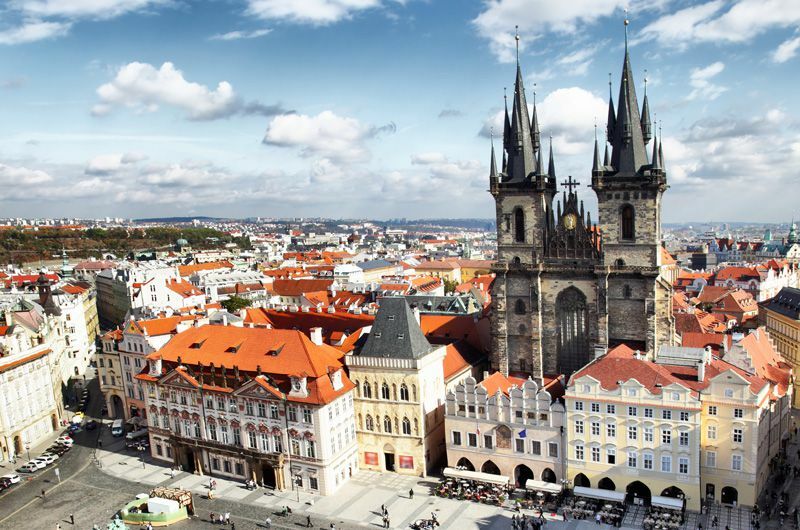 Together with more than 2000 historical castles and heritage towns, the Czech Republic is a real treasury of European architecture and culture. 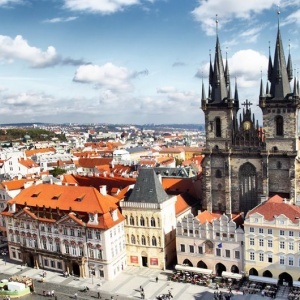 The Czech Republic is, at the same time, a dynamic, modern country with wide range of art, international cultural events, broad offer of outdoor activities, and world-known spa and wellness centres. It is a perfect place for shopping, especially for famous Bohemia Crystal and entertainment with a stunning variety of offer. Moreover, wherever you go you will find friendly people and relaxed atmosphere which makes your stay just amazing! The magical city of bridges, cathedrals, gold-tipped towers and church domes has been mirrored in the surface of the swan-filled Vltava River for more than ten centuries. 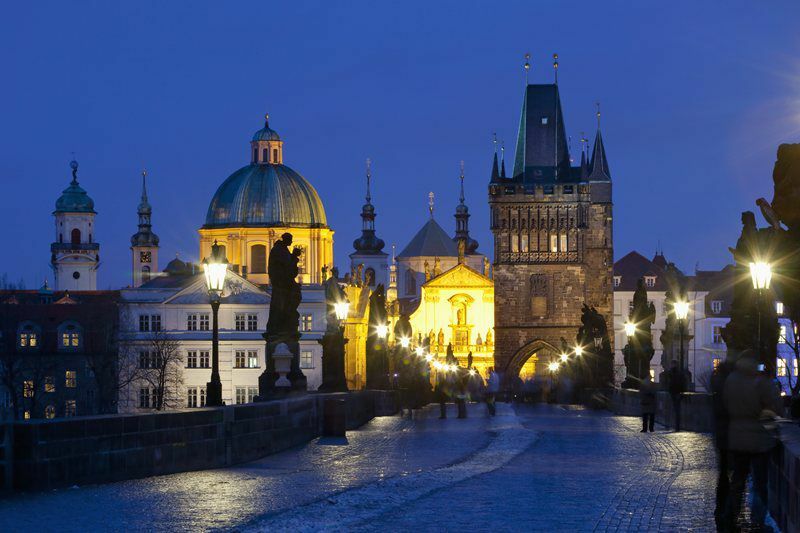 Since the Middle Ages, Prague has been known as one of the most beautiful cities in the world, and has been often given adjectives such as "golden", "hundred-spired", "the crown of the world", etc. Prague's compact medieval centre remains a wonderful mixture of cobbled lanes, walled courtyards, cathedrals and countless church spires, all in the shadow of her majestic 9th century Prague Castle that forms, together with the St. Vitus Cathedral, the most famous panorama in Prague. 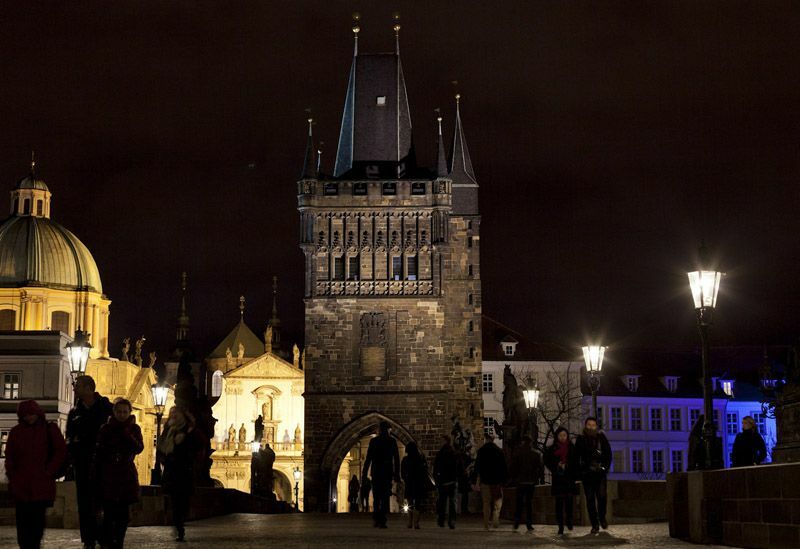 One of the oldest European universities is located in Prague – Charles University, which was established in 1348. The city is also a modern and vibrant place full of energy, music, art, fine dining, stylish cafes and traditional beer houses that can quench the independent traveller's thirst for adventure and culture. 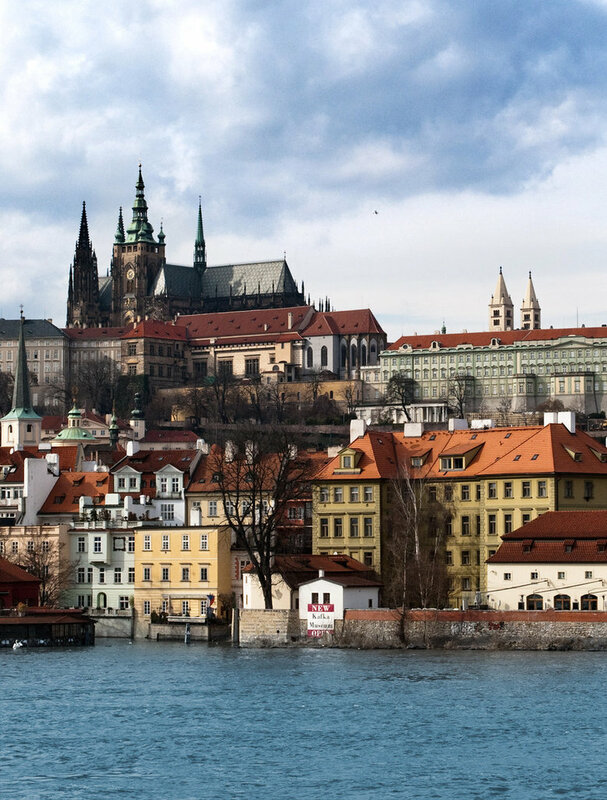 Prague is also abundant in boulevards with luxury shops selling fashion and markets and street shops with glass, jewellery and typical handicrafts. 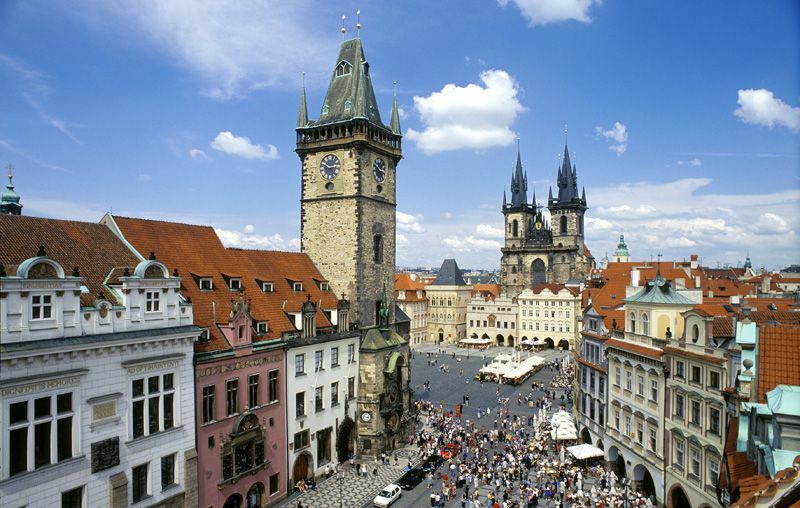 The Czech Republic situated in the very centre of Europe, though not large, has a rich history. Many historical town centres are well-preserved, renovated and are on the UNESCO World Heritage List. Proud royal castles and lovely chateaux, charming gardens, ancient treasures, legends and mysteries await the avid traveller to the Czech Republic. 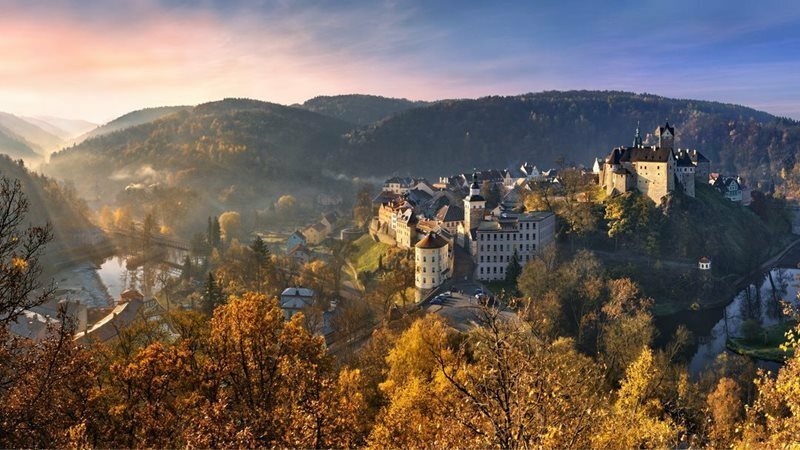 Impregnable fortresses, defiant forts, fairy-tale chateaux and whimsical summer palaces in expansive landscaped parks – these are places where the past comes to life and which are attractions for the tourist who is looking for a different experience in the Czech Republic. Dominating the capital city, the Prague Castle holds a unique position among Czech castles and stately homes. 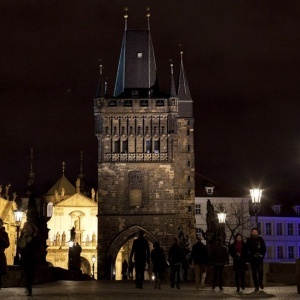 Its thousand-year history reflects the fortunes of the Czech state and nation. 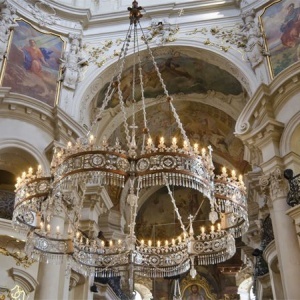 Serving as the residence and final resting place of Czech princes and kings, the centre of church administration, and in the past also of supreme state institutions, it is the most important specimen of Czech castle architecture both historically and artistically. 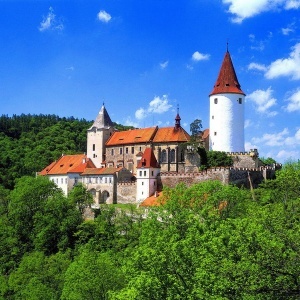 Karlštejn, a symbol of the kingdom of Bohemia, was built by the King and later Emperor Charles IV near the river Berounka not far from the capital city. It was his favourite residence and served as the depository of a collection of holy relics as well as the Bohemian and imperial coronation jewels. Erected from 1348 to 1355, the castle is outstanding for its murals (including a portrait of Emperor Charles IV himself), and especially for its renowned set of panel paintings by Master Theodoric in the Chapel of the Holy Cross, located in the Great Tower whose uniquely preserved interior is one of the most important cultural treasures of Medieval Europe. For centuries, the deep Křivoklát woods, a remnant of a former royal hunting forest, have formed the backdrop for one of the oldest Czech royal castles. 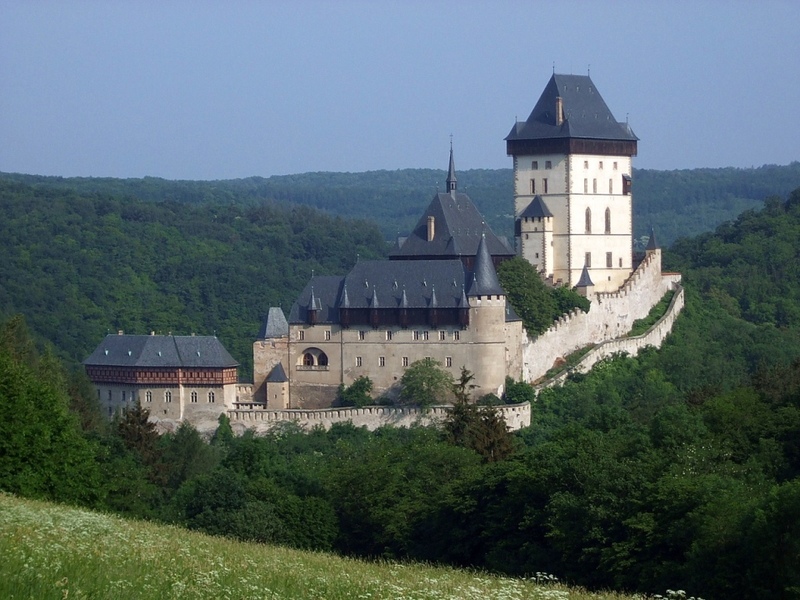 It gained the luster of a royal residence already in the thirteenth century during the reign of Premysl Otakar II, then received attention from the Luxembourg kings, and reached the pinnacle of its development during the late Gothic period under the Jagiellon dynasty. Artistically the most valuable part of the castle is its chapel with a carefully planned and uniquely preserved conception of sculpture and painting, created in part by the 'Master of the Křivoklát Altar' and the 'Master of the Litomerica Altar'. 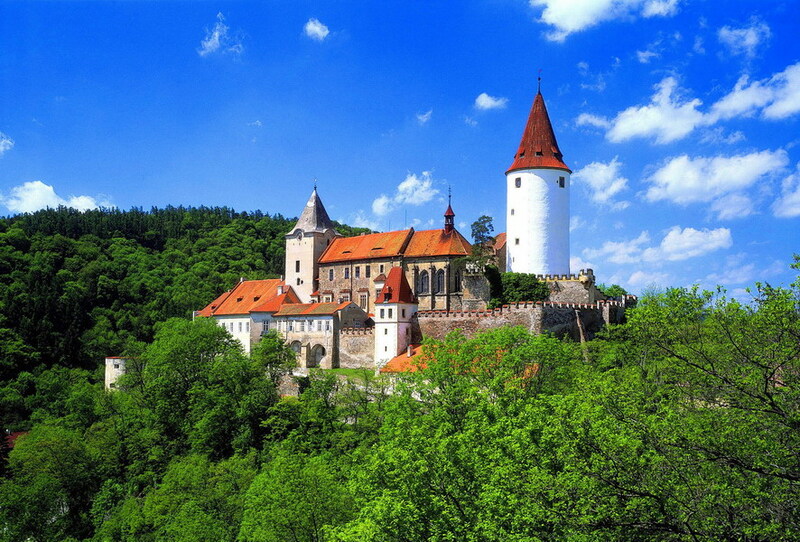 This impregnable castle rises at the top of a steep cliff over a bend in the river Ohre (Eger), which also protected the fortified town that grew up next to it. 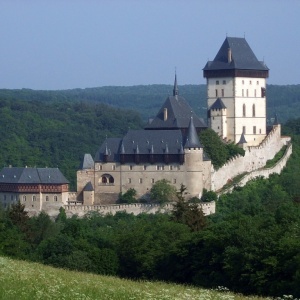 A frontier fortress called 'the key to the Kingdom of Bohemia', it is one of the oldest castles in the Czech Republic. Dating back to the twelfth century, the castle is first explicitly mentioned in a document from 1234. Later it was rebuilt in late Gothic and Renaissance styles. The ensuing centuries, when it was used as a prison, brought a decline, but its monumental, jagged silhouette has survived to this day. This residential castle of the Lords of Rozmberk (Rosenberg), later remodeled as a stately home, forms the natural dominant feature of a town whose architecture has earned it a place on the UNESCO World Heritage list. 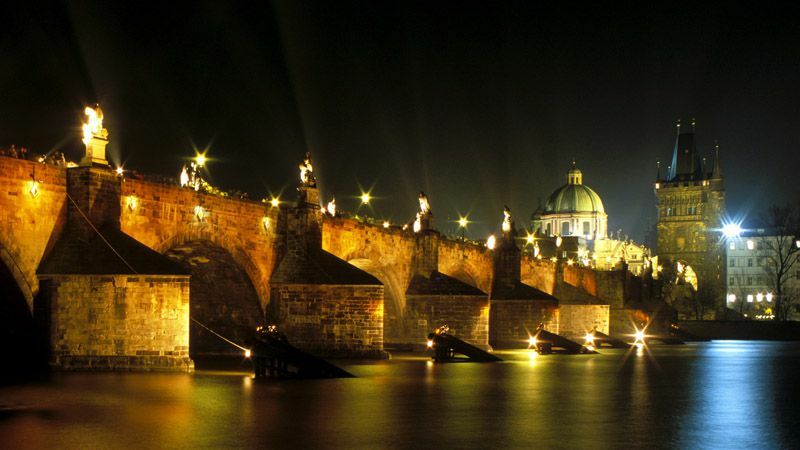 The castle occupies an impressive natural position over a bend of the Vltava river, holds a unique wealth of cultural treasures, and has a special atmosphere suggesting that time stopped here—because this town remained free of any major impact of the industrial age over the course of the past two centuries. 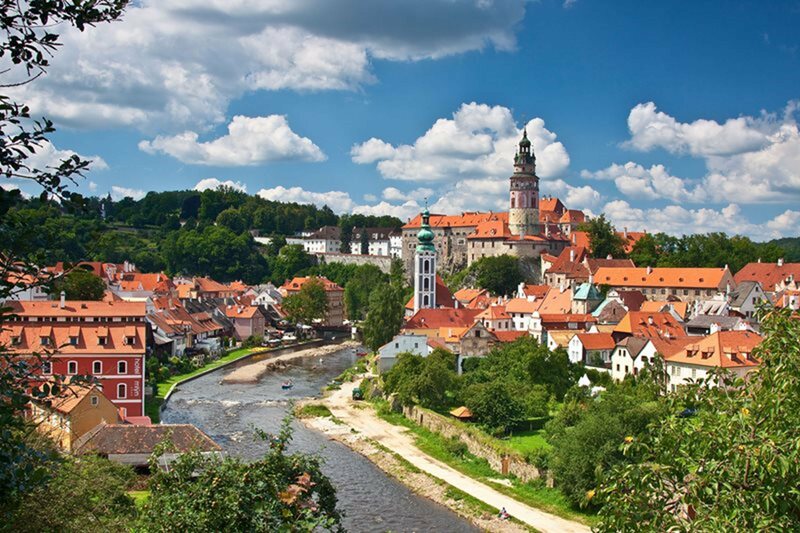 Built in the thirteenth century, the Český Krumlov castle is the largest complex of buildings in the Czech Republic after the Prague Castle. 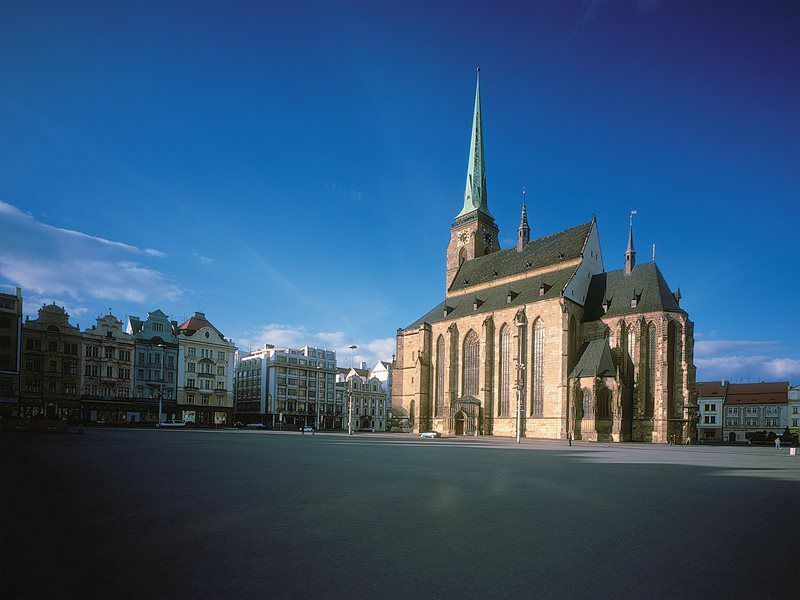 Plzeň is a place you must visit. Behind the historical gates, two breweries await you with beer that is the family silver of the Czech lands. Words such as pils, pilsner or pilsener are known the whole world over. 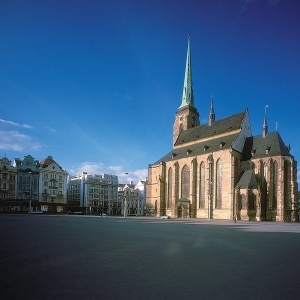 The city is dominated by the St. Bartholomew Cathedral, which has the highest church tower in the Czech Republic. From the tower, there is a beautiful view of the historic city centre and the wooded hills of the Plzeň Basin. A strong Jewish community was formed in Plzeň in 1893 around the Great Synagogue, which is the third largest in the world. 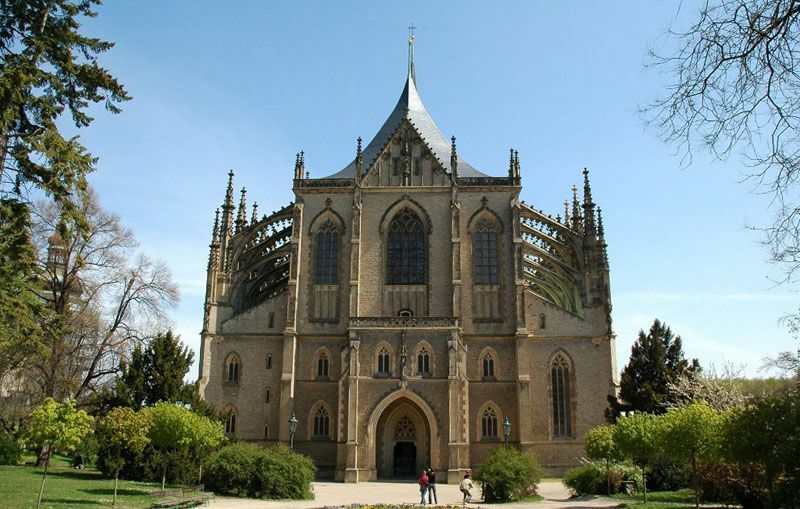 Kutná Hora, the silver treasury and a true gem of the country, was present at the very start of the boom in the Czech Kingdom. Architectural styles, unique buildings from various historical periods and a long history full of wine making - this is precisely what you will find in Kutná Hora, a city whose historical centre with the Cathedral of St. Barbara and Cathedral of the Assumption of the Virgin Mary have been included in the UNESCO World Heritage list. The Moravian capital of Brno is the second largest city in the Czech Republic and the gateway to the fertile vineyards of South Moravia. The city's Old Town Hall is guarded by a two-metre high dragon, and one of its gems is the Functionalist Villa Tugendhat which is included in the prestigious UNESCO list. 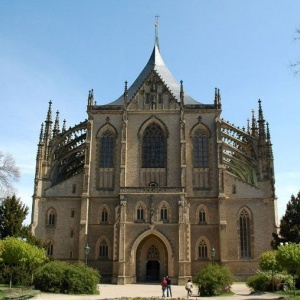 A dominant feature of Brno is the Gothic Cathedral of St. Peter and Paul on Petrov Hill, which is linked to several legends and which saved the city from the Swedish army during the Thirty Years War. Špilberk fortress rises up to the sky opposite the cathedral, formerly a highly feared prison, which is now used as a museum and gallery. The greatest architectural boast of the city is, however, The Tugendhat Villa. The building itself and its interiors fascinate visitors even in the 21st century. Come and listen to the profound story of this Functionalist gem. 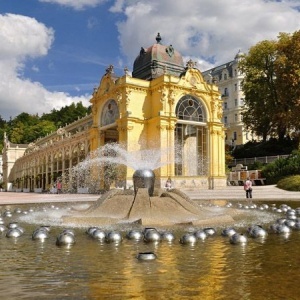 The incarnation of spa elegance, imposing colonnades, exclusive spa buildings and a wonderful layout in the heart of a forested valley - that is Karlovy Vary. 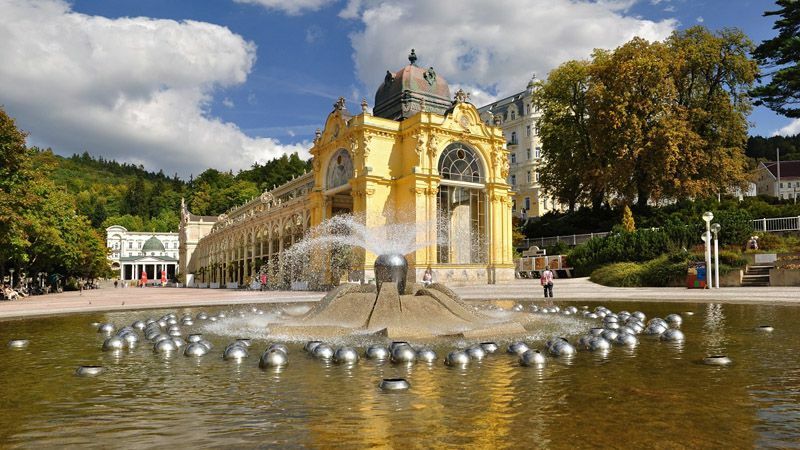 The best known town in the world renowned West Bohemian Spa Triangle, in which some of the most famous figures in European artistic and cultural life have enjoyed treatment, is today the second most visited spot in the Czech Republic. Thanks to its unique architecture, it is one of Europe's most beautiful spas. 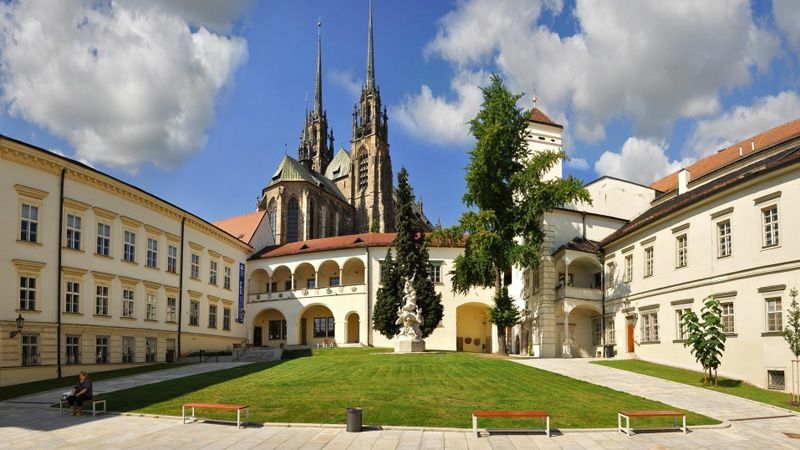 When you pass through the heart of Mariánské Lázně, you have the sense that you have been transported back in time to a century ago with the wave of a magic wand. 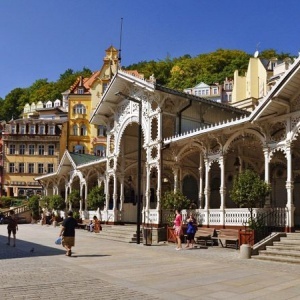 Splendid spa buildings alternate with blossoming parks in which spa guests sit, sipping contentedly on jugs filled from some of the town's famous springs. Get to know the story of a town which, at the height of its fame, hosted the most important of statesmen and artists, and remains one of Europe's most beautiful spa towns. When Johann Wolfgang von Goethe was staying in Františkovy Lázně, he described the town as "heaven on earth". 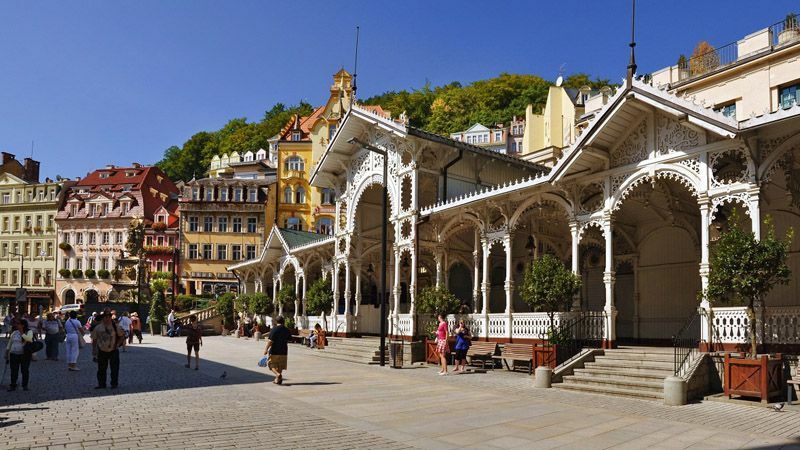 To this day, the smallest settlement in the famous West Bohemian spa triangle – the other two points being Karlovy Vary and Mariánské Lázně – still boasts elegant neoclassical colonnades, well-pruned parks, an agreeable ambience and a feeling of tranquillity, rest and relaxation.